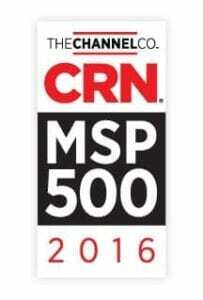 San Jose, Calif., February 17, 2016 – INFINIT Consulting, announced today that CRN®, a brand of The Channel Company, has named INFINIT Consulting to its 2016 Managed Service Provider (MSP) 500 list in the Hosting 100 category. This annual list recognizes North American solution providers with cutting-edge approaches to delivering managed services. Their top-notch offerings help companies navigate the complex and ever-changing landscape of IT, improve operational efficiencies, and maximize their return on IT investments. INFINIT Consulting is a leading Cloud Solution Provider, delivering unrivaled cloud advisory and technology services and solutions to businesses around the world. INFINIT is a digital transformation provider offering cloud solutions tailored to your needs that truly transform your business. 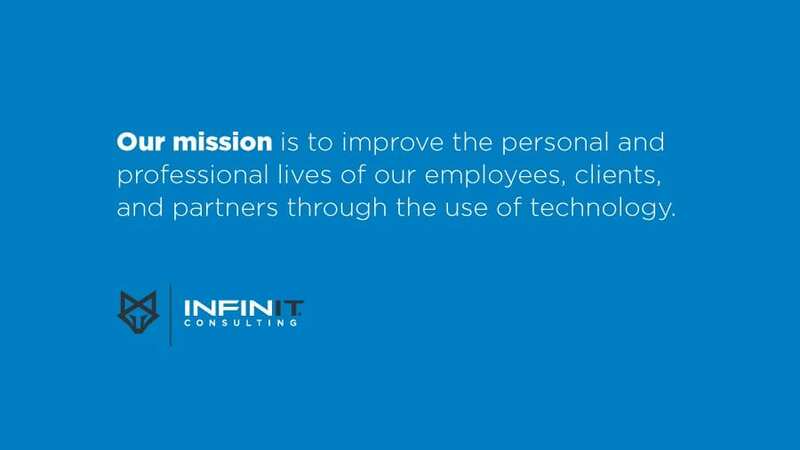 INFINIT Consulting was born 9 years ago in the heart of the Silicon Valley from a unique ideology shared by six IT engineers and business experts: Empower business to embrace the potential of IT. This ideology has helped shaped Our Mission, resulted in hundreds of companies finding technology solutions to business problems and paved the way for INFINIT to be recognized as an IT and Cloud services industry leader.